Part Notes: Trim may be required for models equipped with the optional 1st Row bench seating. Trim may be required for models equipped with the optional 2nd Row center console. 2007-2007 Chevrolet Suburban WeatherTech DigitalFit Floor Liners, The WeatherTech DigitalFit Floor Liners is designed specifically to fit your 2007-2007 Chevrolet Suburban without any modification to your beloved Chevrolet Suburban. 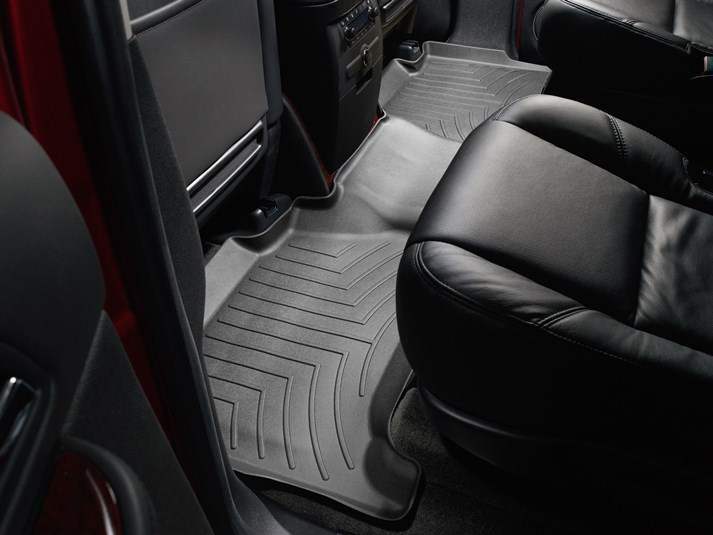 WeatherTech DigitalFit Floor Liners will also fit 2008-2014 Chevrolet Tahoe, 2008-2014 GMC Yukon, 2007-2014 GMC Yukon XL.